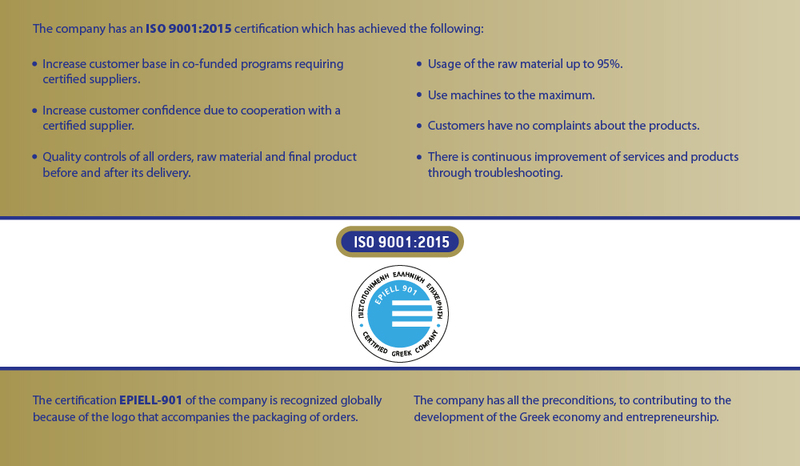 MULTIPLAST DIMITRIADIS G. BROS S.A. is a Dynamic Commercial and Manufacturing Unit. Having a history more than 70 years in the field of construction and Trading (Wholesale and Retail sales), the company covers a wide variety of the materials that are used for Coverings, Tentes - Awnings, PE & PVC Tarpaulin for truck covers, Digital Printing materials, Super Clear transparent sheet - Crystal Zelatin, Tents and all the related materials along with equipments of them. 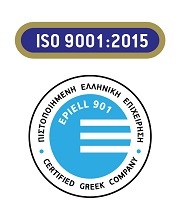 The first factory is the central premises of 2.100m2 which located in Brige of Stavroupoli, 1 Kerasountos Str. - Thessaloniki - Greece, in extent of 4.000m2, where is the main product line for wholesale & retail sales of awnings, covers, digital printings etc. 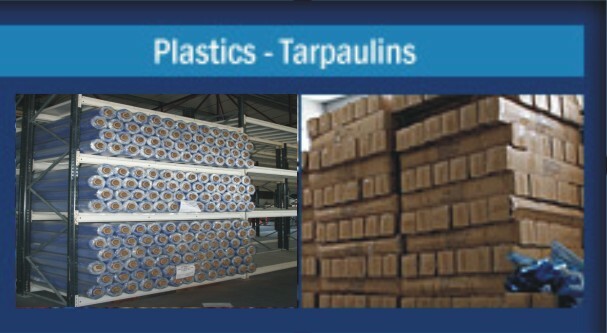 The second factory in Industrial Area of Nea Santa - Kilkis - Greece is extended in an area of 25.000m2 with premises of 2.000m2 that serves exclusively only the department of wholesale sales - exports in rolls of PE & PVC tarpaulins, rolls of canvas for awnings and the components of them, Super Clear Crystal Sheet - zelatin, Digital Printings materials etc. The third is the store which serves both the departments of wholesale & retail sales and is located in the center of the town in Bardari (Square of Democracy), 14 Monastiriou Str. - Thessaloniki - Greece.